It takes an awful lot to stop the production line running here at OM Central. Come rain or shine our studio is abuzz, our quest to use our three-inch emissaries to connect the Earth in full swing. Storms? Well, we’ve had to rethink our stance on storms. You see, in recent times, we’ve had a visitor and, unlike most callers at our Saunderstown HQ, this one was far from welcome. Our visitor’s name was Irene, Hurricane Irene, and boy, did Irene leave a calling card. Trees and debris everywhere, driveways blocked, roofs damaged, power lines down. Chaos everywhere, detritus all around. This isn’t a grumble, for as we’re well aware, we got off lightly, compared to others in Irene’s path, almost unscathed. For us, it was inconvenient. For others, much more serious. 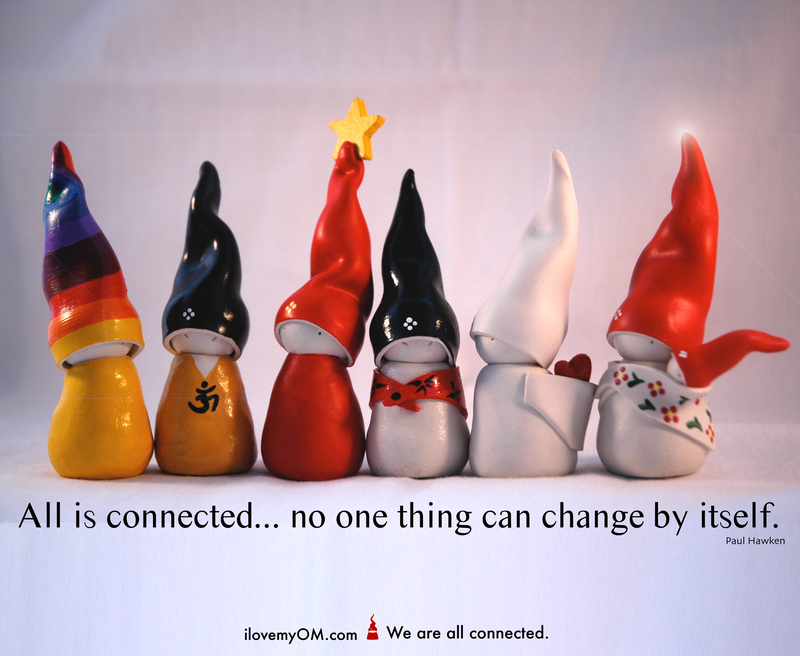 Connection comes in all forms, small and big, good and bad. Sometimes it’s something to celebrate, other times not so much. Hurricane Irene falls into the latter category, a connection that could be done without. It struck first in the Caribbean, skirting past Florida and making landfall over North Carolina. It also hit New Jersey, causing considerable damage, before being downgraded to a tropical storm – not quite so severe, but still deadly, dangerous and destructive. Connecticut and Massachusetts suffered before it arrived in Rhode Island, its winds gusting at more than 70mph. It left more than a quarter-of-a-million people here without power, some for several days, but still it wasn’t done. Into Vermont it swept, flooding rivers and streams, destroying historic covered bridges, creating havoc, rendering roads impassable. Maine and New Hampshire also took a hit before Irene crossed into Canada, its power diminished but its destructive quest far from finished. If, from time to time, we can be a little blasé about the weather, this was a wake-up call, a reminder that no matter who we are, no matter where we live and no matter what we do, we are all united in our fragility. In our helplessness, this was an object lesson in humanity. Rich and poor, young and old, black and white, we’re all in the same boat. In such times, in the face of such indiscriminateness, one thing becomes clearer to us than ever. Here in Saunderstown, we were fortunate. Some fallen trees to shift, a yard to clear, our schedule disrupted for a short time, like our lives. But at least we still have our lives. Lest we forget, Hurricane Irene claimed more than 50. Here at OM HQ, the clean-up is complete, we’re back to normal, the production line running again, our OMs flying out at their usual rate. But we share in the pain and the sorrow, and we send our sympathies, to all the millions affected during this tempestuous time. Here in Rhode Island, we appreciate what we’ve got and we’re taking time to celebrate all that is precious to us.